Camera Telematics, the leaders in vehicle camera technology enabling fleet operators to achieve the highest standards of risk management strategies, has announced that it has entered into partnership with Secure Systems UK, the specialist commercial and domestic electrical and security installations provider, whereby Camera Telematics’ Street Angel solution – the most advanced on board vehicle camera solution available, will be rolled out throughout the Secure Systems UK fleet to provide unrivalled protection against insurance fraud and effective accident management. 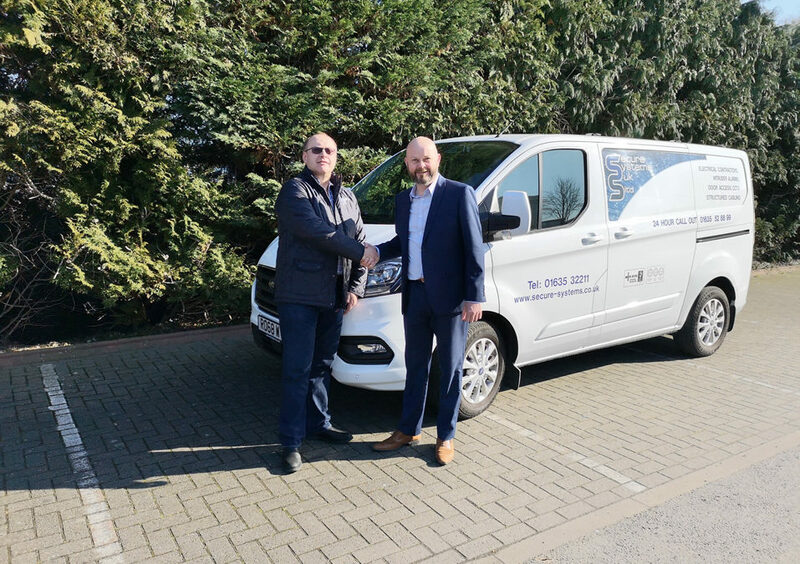 Secure Systems UK appointed Camera Telematics because unlike their incumbent telematics provider, which was exclusively a tracking system, the Street Angel solution provides tracking functionality coupled with the most advanced on board vehicle camera solution available. When a roadside incident or accident occurs, the availability of visual evidence delivered by Street Angel provides Secure Systems drivers with the highest levels of protection from insurance fraud and accident management assistance. In addition to identifying the location of drivers, Street Angel can also detail when the driver last drove and for how long. Secure Systems UK can thereby deploy a vehicle and an engineer based on hours driven as opposed to being nearest the location of the job thereby ensuring an efficient use of time and resources, whilst also supporting Secure Systems’ health and safety policy to enable greater visibility of their employees who frequently operate in remote parts of the country. Once installed on a vehicle, Street Angel works by using 4G connectivity to constantly record video evidence of the journey and the vehicle’s surroundings on to the internal memory. It uses sophisticated accelerometers to measure g-force in all directions to detect any impact or harsh event, i.e. braking, corning etc. When the g-force parameter is breached the device instantly uploads a video clip of the event) to the cloud (usually seven seconds leading up to the breach and 3 seconds thereafter) whilst generating an instant email alert to the fleet manager notifying them of the event. The email includes the date, time and vehicle registration, the location and type of event, such as harsh braking or cornering. The email also contains a link that the user can click on and watch the video straight away. This data is accurate and admissible evidence, should it be required to defend or mitigate an insurance claim. Camera Telematics is a manufacturer and distributor of advanced vehicle camera solutions. Uniquely offering a fully in-house range of products such as the Street Angel and iC360 system, the company offers its products and support to insurance companies, trade associations and both commercial and fleet vehicle owners.